Is Italy Harbouring the Next European Economic Crisis? On the evening of September 27th, Italy’s The League and Five Star Movement coalition government announced a new economic plan for 2019, which advocates for lower taxes and higher government spending by increasing their budget deficit from the previous administration’s target of 0.8% of the Gross Domestic Product (GDP) for 2019 to 2.4%. Although promising in theory, the new Italian government’s economic plan will likely have negative consequences for the country and its residents. In the long run, if Italy continues proposing unsound economic plans, its national economic health could have greater repercussions for the entire European Union. The League and Five Star Movement political parties came into power in Rome in May of 2018 after agreeing to join forces to create a coalition government. These parties, both populist and nationalist by nature, are a part of the growing fear and protectionist attitudes that have recently flooded the European continent. Although their recently secured leadership includes the potential for future immigration and foreign policy reform, this new economic plan comes as the first major issue the government has taken action on. Italy’s new economic plan aims to increase the quality of life of its citizens but fails to acknowledge its already heavy debts. Currently, Italy’s debt burden rests at a striking 131% of their GDP, compared to Greece’s debt burden of 127% of the GDP in 2009 when the latter was at the brink of a similar national economic disaster. With a national debt of this magnitude, Italy is on the brink of a debt crisis that would not only threaten the stability of the national economy, but all fundamental pillars upon which the country currently depends; if Italy’s economic growth does not improve soon, the situation could turn critical. Major components of the plan include the implementation of a universal basic income (UBI), the reduction of the minimum retirement age, an increase in the budget deficit from 0.8% to 2.4% of GDP, and a significant cut in taxes. The planned UBI would allocate €780 a month for low income and unemployed Italians and would cost a total of €10 billion a year. The new coalition government believes that the implementation of a UBI will help support Italians in need, so much so that Deputy Prime Minister Luigi Di Maio made a statement on the state television station RAI promising the Italian people that the UBI will completely abolish poverty in Italy. However utopian his claim, there might be some truth in the benefits of its implementation. UBI policies are currently being tested in different ways all around the globe and initial findings show they could bring hope to economic strains on low-income individuals and communities. This being said, implementing a UBI in an economy that is already suffering and using large amounts of borrowed funds risks providing Italy with only a short term solution while incurring insurmountable, long-term debt. Lowering the retirement age is also a tricky issue to approach. Studies have shown that, in times of stagnant economic growth, such as the case in Italy at the moment, there is a direct negative effect on youth unemployment when the minimum retirement age is increased. Therefore, lowering the minimum retirement age is expected to benefit the Italian economy by increasing youth employment. However, this policy risks being only a short term solution if Italy fails to stimulate its economic growth. Especially because a policy of this nature would rapidly expand the retired population, there is likely to be a strain on the government budget in the long-term. Finally, the economic plan also includes a general increase in public spending, on top of the spending already mentioned and a cut in all taxes, including corporate. Di Maio has stated that the government will invest €15 billion in infrastructure and public systems, alongside a reduction of taxes to a “flat rate of 15 percent for more than a million workers”. This fact that this policy proposes spending more money but getting less in return is exactly why the deficit spending for 2019 got increased to 2.4% of GDP. This is also where one can see how a partnership between the far-right and far-left parties that are now leading the government, seems to work in a counter-intuitive way. When spending more yet receiving less in taxes, where exactly does the money come from? This is exactly why the EU is worried. 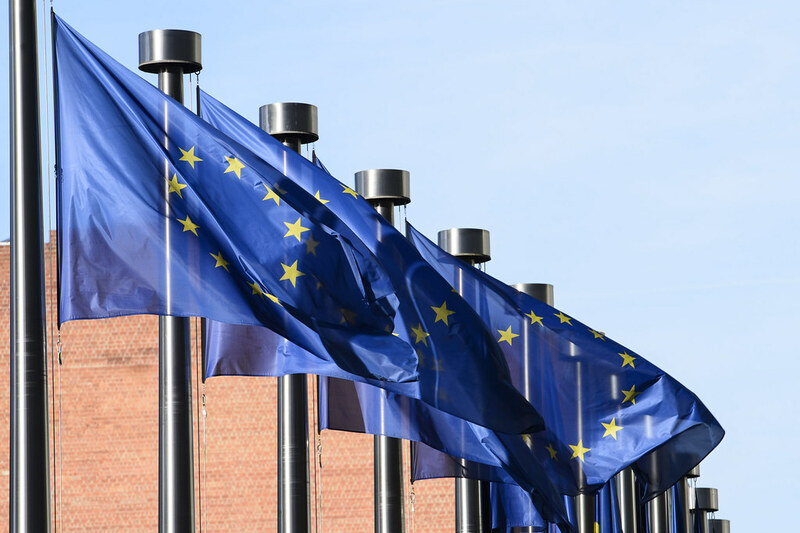 Although Italy’s recent behavior creates a justified cause for concern for the EU, the current situation remains under crisis-level because Italy’s deficit spending remains under the EU’s established ceiling. However, Italy’s new populist and nationalist government does not view the EU favorably, meaning that future tensions between the two camps, both economically and politically, are very possible. Italy’s current economic state might lead some to draw parallels with the Greek economic crisis of 2009-10 that ended up denting the economy of the entire European Union. Although it is rational to worry about Italy’s economy, it is important to also keep in mind that Greece had a deficit spending of 13% in 2010, while Italy has announced a deficit spending of only 2.4%. While still higher than it should be, in that every increase in deficit spending decreases the confidence of potential and current investors in the country, the percentage remains under the EU deficit spending ceiling of 3%. Even with this consideration, some members of the EU have nevertheless already begun reacting strongly to the sharp uptick from 0.8% to 2.4%. In an interview with France24, the European Commissioner for Economic and Financial Affairs, Taxation and Customs Pierre Moscovici commented, “Public spending can increase popularity in the short term, but in the end we need to tell the Italians the truth regarding who is actually funding this project. However, he also explained that, although they will urge the country to pay back its debts at a faster rate, it would be wrong for the EU to show any aggression towards Italy at this point in time. Italy’s economy currently rests at a neutral point. Its debt burden is weighing on the economy and the region but it nevertheless remains within the admissible deficit spending range. It is not technically in crisis, but it is also far from thriving. Their new economic plan seems to only push the country further into debt, even if its proponents claim the opposite by stating the plan will stimulate Italy’s stagnant economy by increasing the budget deficit with high public investment and lower taxes. Italy’s new leadership and economic ideals have also raised some questions in the EU concerning issues of debt repayment and who in the end will be funding these ambitious programs. 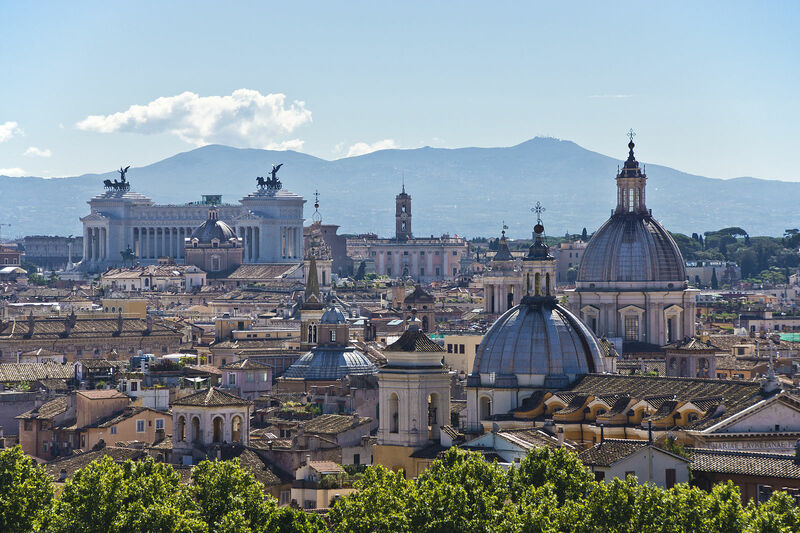 If Italy does not manage to improve its economic output then future issues might arise domestically as well as within the EU, but it is not too late: the country, presently speaking, still has the chance to prevent a crippling sovereign debt crisis. Selene is currently pursuing a degree in Economics and Philosophy and comes from a multicultural and multilingual background. In addition to her fields of study, she is passionate about History and Biology because of the roles they play in understanding ourselves and others.